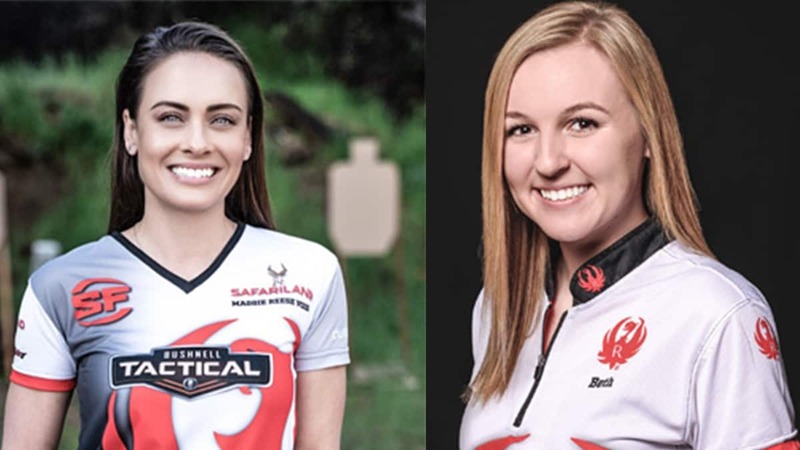 Ruger adds two new competition shooters to its team lineup, announcing that Maggie Reese Voigt and Beth Walker will serve as the latest additions. 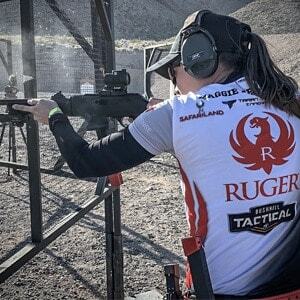 Voigt will serve as the sixth team member on Team Ruger in addition to acting as the company’s official brand ambassador. Voight boasts the titles of 4-time National Champion USPSA Multi-Gun, 3-Time National Team Member IPSC World Shoot as well as earning first place at other matches. Walker, at just 17-years-old, earned the title as Team Ruger’s seventh team member and first junior competitor. Tackling 3-Gun matches, Walker enters into her third season of competition with a long list of major matches already under her belt. Team Ruger Captain Doug Koenig said the team is excited to leverage Walker’s skills.